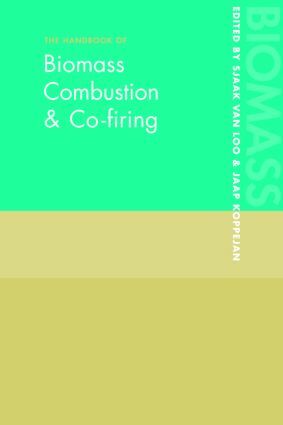 This unique handbook presents both the theory and application of biomass combustion and co-firing, from basic principles to industrial combustion and environmental impact, in a clear and comprehensive manner. It offers a solid grounding on biomass combustion, and advice on improving combustion systems. Written by leading international academics and industrial experts, and prepared under the auspices of the IEA Bioenergy Implementing Agreement, the handbook is an essential resource for anyone interested in biomass combustion and co-firing technologies varying from domestic woodstoves to utility-scale power generation. The book covers subjects including biomass fuel pre-treatment and logistics, modelling the combustion process and ash-related issues, as well as featuring an overview of the current R&D needs regarding biomass combustion.